In 2012, the globally renowned DJ/producer trio DBN founded RUN DBN and POINT BLVNK founded PYRO Records. Both developed their imprints into influential digital record labels and formed each of them independently to two of the electronic music world's most respected labels. Responsible for launching the careers of various artists, RUN DBN and PYRO Records have consistently pushed tune after tune via their staunch DIY ethos. Today the umbrella group SWUTCH music GmbH with their constantly growing family of five labels (RUN DBN, PYRO Records, RUN DEEP, RNFR and PLATIN MUKKE) plus RUN FREE as a hybrid between distributor and label and a back catalog of 1K+ tracks is Germany's currently fastest growing independent label for electronic, urban and hip hop music. Home of artists such as Quentin Mosimann, Tony Romera, Joachim Garraud, Brooks, Nicola Fasano, DJ Pierre, Todd Terry and many more. SWUTCH - Newsletter subscription: Fresh news and info about all the SWUTCH music imprints, new releases, artists, mixes, playlists and much more! DEMO submission - We would love to listen to your music. Don't send Bootlegs, Mash-ups and remixes, just original material!  RUN DBN with almost 200 releases became one of Germany's leading dance labels within the last few years. PYRO marks the home of Big Room tunes, festival anthems and high-energy electronic dance music since years.  RUN DEEP started as a sublabel of RUN DBN to give techno, deep- and tech-house tracks a suitable platform.  From trap to future bass to all kinds of urban music you can always expect some high quality productions from RNFR Recordings. RUN FREE is a hybrid between distributor and label. Get your music released on the biggest music platforms worldwide. PLATIN MUKKE is SWUTCH music's home for German Hip Hop. Dope beats, dope rhymes and dope cuts. Brazilian trio Audax has joined forces with VINNE, Pri Pach and beautiful American singer/songwriter Babii Cris to drop their super fresh RUN DBN debut 'For the Night' in January 2019. The three brothers and multi-instrumentalists have been in love with electronic pop music since their childhood and this new collab with young Brazilian Pop/Rock singer/songwriter Priscilla Pach aka Pri Pach, female rapper Babii Cris from San Francisco and VINNE, whose recent collab with Hexagon-Artist CID on Tiesto's Musical Freedom imprint has been a floor-filler in different countries, is probably their best song they ever released. Are you ready for an epic tune, that will ignite the dance floor in a heartbeat, making impossible for you to not move your body? Due to our almost 10 years of experience in running records labels, we know about the struggles with administrative work that kills nothing but time that you would better invest in creative work. In the past months we developed a workflow that minimizes the effort of label management without making compromises on the efficiency. From distribution of releases to all relevant music platforms to sending out statements, labelmanagement by SWUTCH allows smaller labels to spend more time and energy on their A&Ring and social media. We work close with a bunch of successful producers with years of experiences. As a full service music company, affiliated with music and productions for more than 15 years, we have global contacts to the most important music markets and have successfully worked on various projects for major record companies as well. In order to compete on a global level in terms of loudness and quality, your music must be mastered. To release a song on a commercial platform, digital music store or streaming service, your track should be homogeneous in terms of level and EQ so that your single, remix, EP or album remains consistent throughout and competes on a commercial level. When you hire us to have your tracks mastered, you can be sure that a professional, experienced mastering engineer will be working on your songs. In our DJ Pool we have the 800 most important heavy weight artists, global players and VIP DJs on this planet. Our professionally designed mail-outs with pre-listen function have a high click-rate and a high percentage of feedbacks and plays. World renown DJs keep playing our promos in their sets as well as in their radio shows. After every campaign you receive a professional feedback with graphics, text and suggestions for your further promo measures. Main goal of our radio promotion department is to place our customers' songs on German radio station as best as possible. Therefor we work closely with commercial, non-commercial, terrestrial and internet-based radio stations together, talks to editors and editorial assistants and stays in contact with managing directors of some of the most important radio stations of the country. Reaching consumers and potential new fans is one of our radio promotion's key-goals. Music fans prefer to listen to tracks with vocals. Songs with vocals reach 78% more people on the 7 biggest music markets than instrumental tracks. Together with our publishing partners we work with great passion to find the best fitting singer-/songwriters and vocalists for your playback.